Over 260 million people rely on the seafood industry for work. However, the sector is rife with forced and child labour. The authors of a new study published in Science Advances in July say that seafood companies can do more to effectively monitor labour conditions and reduce the risk of slavery in their supply chains. Katrina Nakamura and co-authors of the paper “Seeing slavery in seafood supply chains” believed that seafood companies could add a labour safety dimension to their existing “tracking and traceability systems”. The Labour Safe Screen is the result of their work. A five-point framework, the Labour Safe Screen helps seafood companies keep better track of their supply chain and their suppliers. Researchers created a set of principles to inform minimum standards for working conditions, along with templates for contracts, a code of conduct and how to manage grievances. The researchers tested the framework for 118 seafood products and found that companies using its components could identify where working conditions met minimum standards, were not known or were substandard. Some companies could also incorporate feedback from workers so that they could better focus resources and raise the standard of working conditions. Public human rights data was combined with supply chain information, and viewed through what Nakamura calls the “new lens” of Labour Safe, companies could better identify relevant forced labour risks. 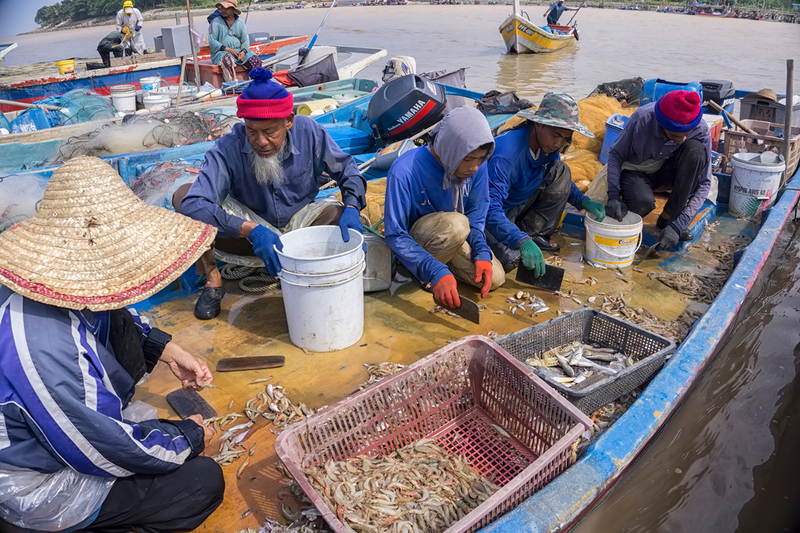 The framework, writes Nakamura, won’t mean seafood companies can claim to be “slavery free”, but it improves awareness of working conditions in the industry and can highlight practical steps companies can take to improve the situation. The proof of concept for the “Labour Safe Digital Certificate”, an option for seafood companies to implement long-term monitoring, won the researchers the grand prize in the Partnership for Freedom challenge in 2016. Reference: Nakamura K, Bishop L, Ward T, Pramod G, Thomson DC, Tungpuchayakul P and Srakaew S. 2018. 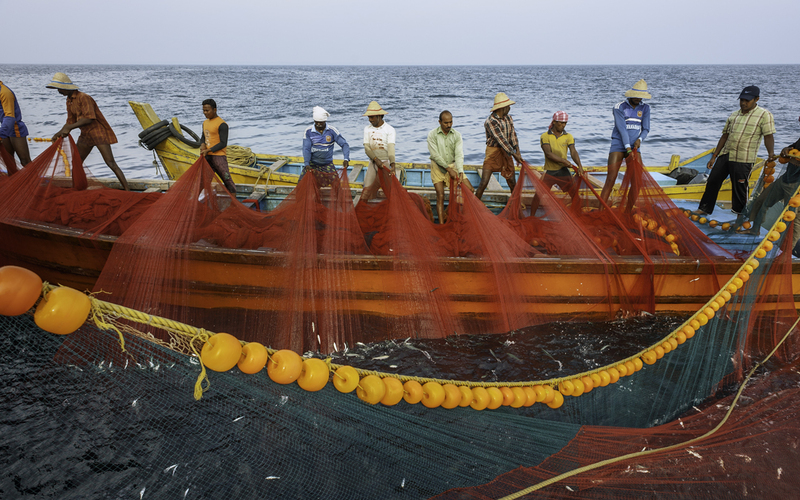 Seeing slavery in seafood supply chains. Science Advances 4 (7), e1701833.